A shot glass is designed to hold spirits and liquor. 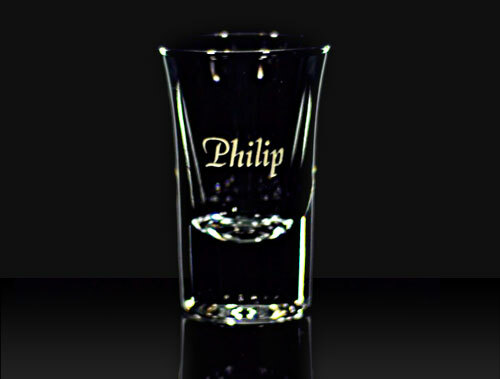 Given its unique size it also used as a tool to measure liquor mixes as a standard shot glass (Depending on country) holds between 20ml and 60ml. 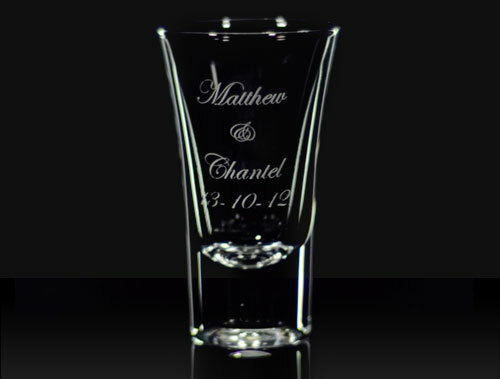 Shot glasses are fun to decorate, great for advertising but popular as souvenirs and collectables. 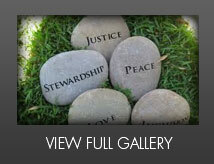 Create your own design with E4 Engraving Australia and give a memory that will last forever.